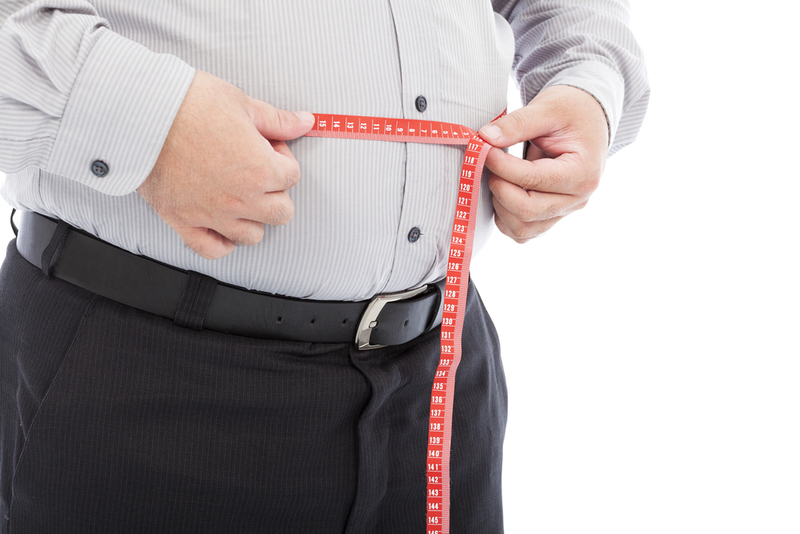 Obesity Increases The Risk Of COPD Even For Non-Smokers; Abdominal Body Fat Greatest Factor. Obesity increases the risk and progression of chronic obstructive pulmonary disease (COPD), even for people who've never smoked before. A team of American and German researchers measured the waists, hips, body mass index (BMI), and physical activity of newly diagnosed COPD cases in the U.S., and published the clear link they found in the Canadian Medical Association Journal. Increased visceral body fat is strongly driven by inflammation. COPD is an inflammatory condition. The connection seems obvious to me.